Bhubaneswar: BJD Supremo Naveen Patnaik will file his nomination for the upcoming Assembly election in the state from Hinjilicut constituency in Ganjam district tomorrow. As per the BJD sources, Naveen will arrive at the Chhatrapur Sub Collector’s office being accompanied by the local MLA and MP and hundreds of supporters to submit his paper. Election in the Hinjilicut constituency will be held in the second phase on Apirl 18 for which the Gazette Notification has already been published. 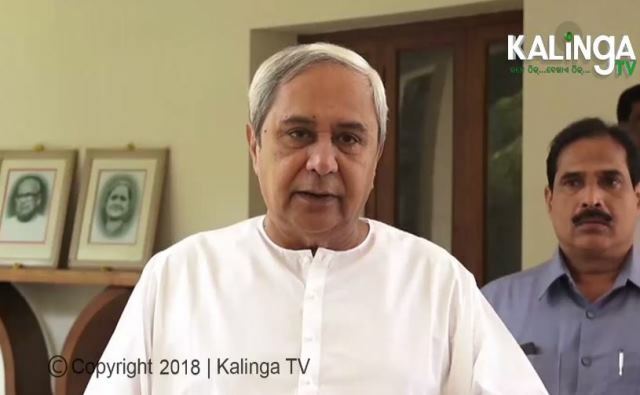 Notably, yesterday Naveen announced that he will contest from Bijepur Assembly constituency along with Hinjili by accepting a request from the leaders and workers of his party to contest from western Odisha. Polling in Bijepur will also be held in the second phase of election on April 18.